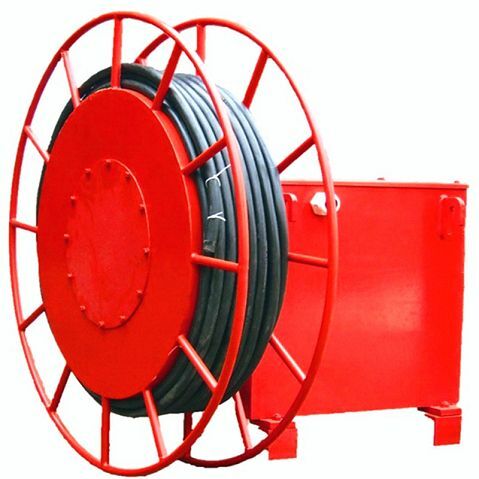 We make available premium grade Cable Reeling Drum having sturdy make. Power Cable Reeling Drum (PCRD) is mainly using for the heavy machines which are require to move one place to another. We offered the Motorized Cable Reeling Drums are supports various cables reeling applications. Powered with springs and supported by automatic rewind feature. The reel drums are available in wide range of cable length & sizes and as per the requirement of clients choice. We offer these PCRD’s at very economical price range with a maximum guarantee period.